And Then There Were Four by Nancy Werlin. I’ve read some of Werlin’s thrillers. This is described as a “psychological page-turner" and involves high school kids being killed off by an interesting group. I want to read more YA thrillers this year, anyway. It’s an objective for one of my goals. A lot of the books that interested me from this issue were by authors I already know. Let’s see what happens with the next issues. Jasmine Toguchi Mocha Queen by Debbi Michiko Florence This book has shown up on the CCLC a couple of times and is written by a NESCBWI colleague. I’m interested because it’s a book for younger readers that’s about something different. And at the same time, it’s not. You have the eight-year-old child who feels a need to compete with family members, which is the not different part, but she lives within a culture I’m not familiar with, which is different. Shallow me. That’s why I’m interested in diverse books. I want to read something different. Younger readers. 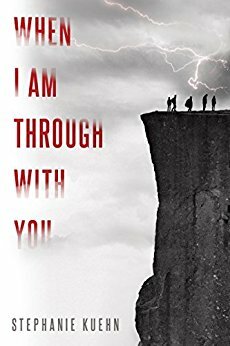 When I Am Through With You by Stephanie Kushner. 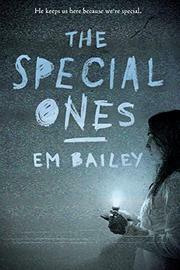 Another YA thriller for my YA thriller reading objective. Genuine Fraud by E. Lockhart YA thriller. See above. I have no idea what became of this issue. It sure didn't make it to my retreat site. Nothing by Annie Barrows. The premise for this book is fantastic. Two teenagers realize that they’d make poor YA novel characters because they don’t live the eventful lives they see in books. So one of them decides to write a book about them. 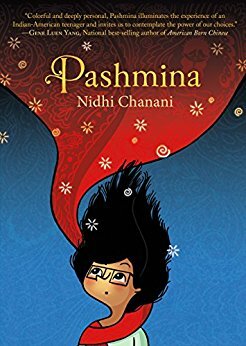 YA written by the author of the Ivy + Bean books for younger readers, which I’ve liked. I haven’t listed any nonfiction, but there is fascinating looking stuff featured in all these issues. A wealth of interesting subjects. I've been in something of a YA thriller phase. I liked And Then There Were Four. Genuine Fraud I thought was pretty good but not as good as We Were Liars. I also liked Here Lies Daniel Tate. Well, that all sounds promising. So much to read, so little time, as they say.